The motor insurance leader trusted over generations, Sri Lanka Insurance Motor Plus is geared up to reward customers the exclusive opportunity to win a Toyota CHR car along with an opportunity to win six iPhone XRs and 120 cash prizes worth of Rs.50,000/-. 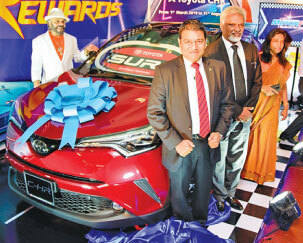 Sri Lanka Insurance launched the draw at Ceylon Motor Show on March 15, unveiling the Toyota CHR the grand prize of the Motor Plus Rewards programme. 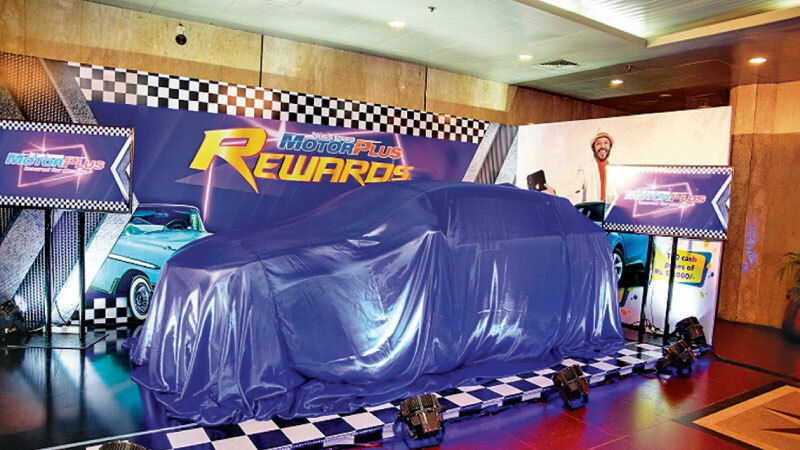 Motor Plus Rewards intends to reward the existing Motor Plus policy holders and the vehicle owners who are willing to get on board with the best vehicle insurance policy in the market, Sri Lanka Insurance Motor Plus. This extravagant draw has already generated tremendous enthusiasm among the policy holders making it one of the largest consumer promotions in the industry. In order to register for the Motor Plus Rewards draw, the policyholders has to type MP<>CP<> Name<>NIC No<>Vehicle No and SMS to 7357. The unique and exiting draw will be open for entries from March 1 to August 31 2019 and the grand draw will take place in September 2019. With more than five decades of trust, confidence and service excellence Sri Lanka Insurance Motor Plus provides comprehensive protection for vehicles with unmatched value added services including Motor Plus Loyalty Rewards the only loyalty programme in the market that provides amazing benefits, 24/7 customer service which is one of the best in the island and tie ups with premier vehicle agents in Sri Lanka for the customers utmost convenience.